Jeffrey Burrows inherited a strong work ethic from his grandfather and at the age of 16 followed in his footsteps, working for the family company, JR Burrows, a highly respected rag and textile business, established in the 19th century. One evening, back in 1968, Jeffrey came home to his wife Patricia and said “we are going to start our own business.” Within 3 weeks he purchased a large Victorian building called Carlton Mill, providing the perfect location for their new venture. When the business started, it consisted of Mr and Mrs Burrows along with just one other employee, Mr Throp, a local tradesman. 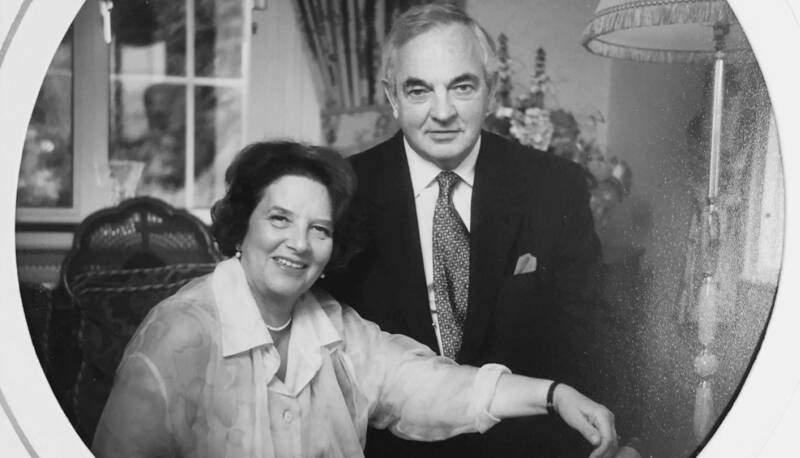 The couple were responsible for everything; buying, selling, manufacturing and book-keeping. Mrs Burrows had to juggle much of her time between building the business and raising their young family of four children. 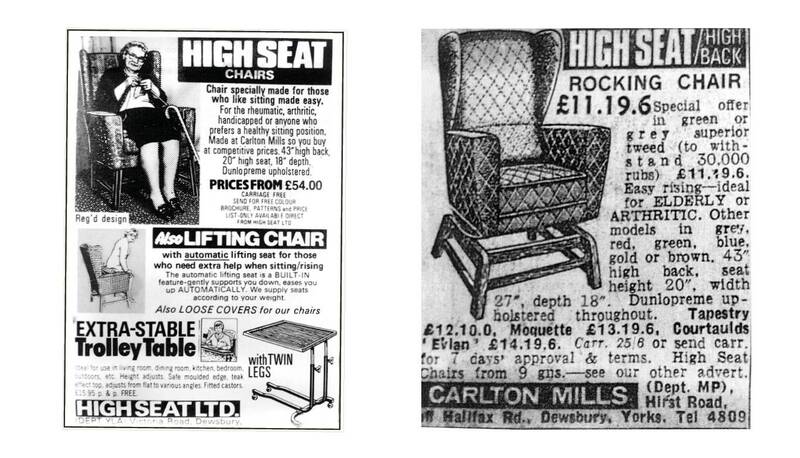 Despite the challenges they faced over the years, the couple grew their business from sheer hard work and determination, as well as from drawing on the long established joinery and textile skills of the local craftsman and women in Dewsbury, a town famous for its heritage of fine furniture making. 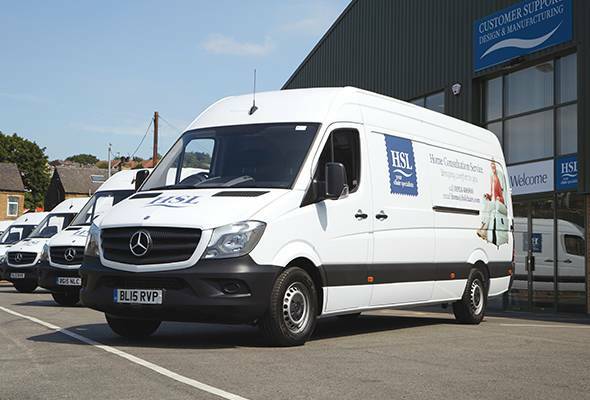 For 40 years HSL operated as a mail-order business, with a factory showroom in Dewsbury. In 1995, they opened their Letchworth showroom, the first of 59 retail stores. Remaining in the same location as it does today, Letchworth showcased a wide selection of furniture, welcoming customers with a warm smile and a cup of tea; good old fashioned service never goes out of fashion. 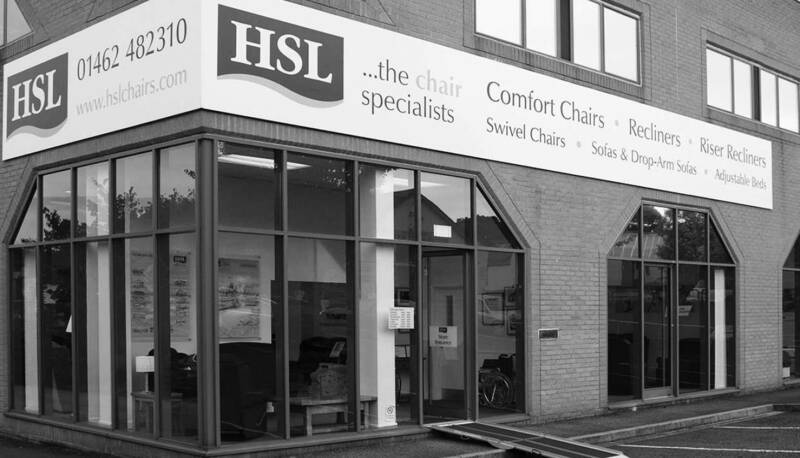 Now owned by second generation William and Debra Burrows, family still remains at the very heart of HSL. In fact, many of our apprentices are honing their craft with the help of their own parents, uncles and siblings. Over the years we have built up a loyal, longstanding work force, with many of our craftsmen and women coming straight from school and staying until retirement. With a head office and factory in Batley, just around the corner from where it all began over 50years ago, we now employ over 500 people. We have 59 stores throughout the UK, as well as a free, national home visit service. We are proud to continue handcrafting award winning comfort furniture for thousands of happy customers all over the country. For the HSL family this isn’t just a business. It’s a way of life!